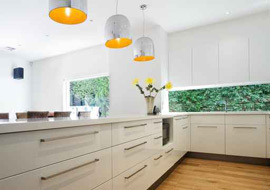 Jim's Electrical Ferntree Gully electricians provide Fast service, Free electrical quotes, and Fully Licensed & Insured Electrical Services to customers at very competitive rates. 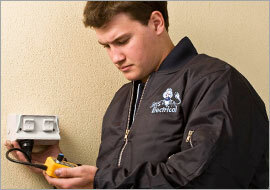 Jim's Electrical provide both residential Ferntree Gully electricians, and commercial Ferntree Gully. 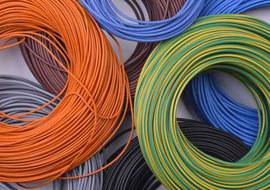 The Jim's Electrical Ferntree Gully electrician team is dedicated to servicing Ferntree Gully with its Electrical needs in exactly the same way as all the existing Jim's Services and Trades. Our high level of service is something our Ferntree Gully pride ourselves on. 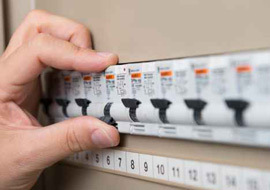 Our Ferntree Gully provide a broad range of services including small electrical repairs and installations around the house, to commercial buildings and factory re-wires, data points, power points, and a large range of lighting. 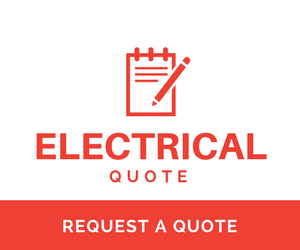 With more Jims Electrical contractors in your area of Ferntree Gully we can respond quicker so fix your problems sooner. 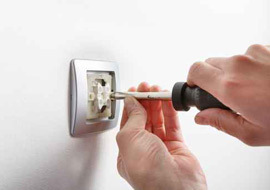 Jim's Electrical can provide domestic electrical services in Ferntree Gully. Expert Ferntree Gully lighting installers. 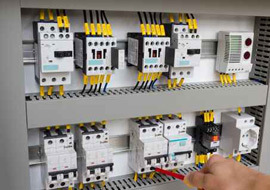 Expert Ferntree Gully commercial electricians.